We have put together what we believe to be the most comprehensive course on using RankWyz. 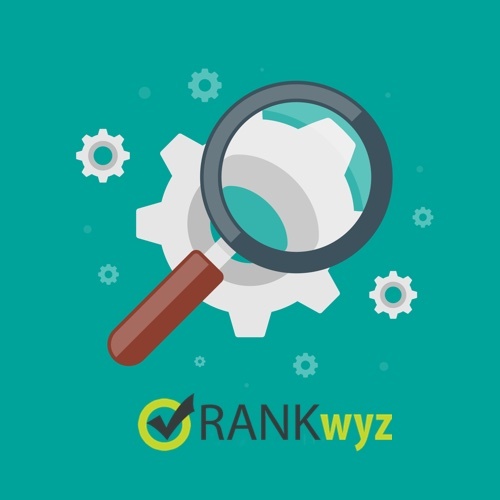 Not only does our training cover the basics of using RankWyz, but we teach you an effective SEO strategy, that will work in any niche. Combine this strategy with some effort and determination and you have everything you need to be successful. Why this course was created! After using RankWyz for over a year, it became quite clear that many people were struggling to get to grips with this animal. It has taken thousands of hours, over 14 months of hard graft to get to this point but we are really pleased with the results we are seeing. We were able to share on the RankWyz Facebook group, some of the things we have learned. The difficulty is that it seems there are many that see the power of RankWyz, but they need help. We are busy running our own businesses to be able to offer one and one coaching. So we have decided to put together a training programme that will help people, whilst at the same time, enable us to get on with our day jobs. Everyone learns at a different pace, so by having a training course that is accessible 24 hours a day, 7 days a week. You can learn all you need to know, at a time that suits you and at a pace that you are happy with. We have put together four intro videos for you. Just to give you a taster of what to expect. We recommend that you watch these videos before going any further. Even if the videos cover concepts that you are familiar with. It's a good place to start.